With Quadra-Fire, performance comes standard. 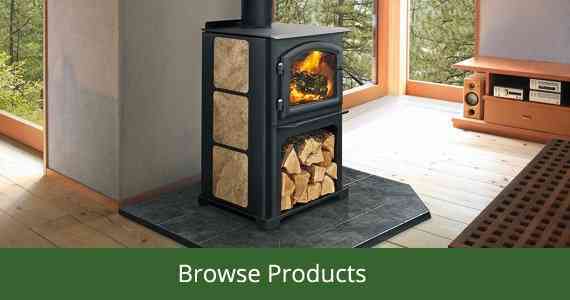 Quadra-Fire has a wide variety of wood-burning stoves that are built to last. Available in different sizes and shapes, you have the choice between a freestanding or insert model. It all started with the development of the Four-Point Burn System. This patented technology produced intense rolling flames so efficient, it dawned the inception of the Quadra-Fire name. The technology behind Quadra-fire fireplaces is based on providing a safer and more efficient burn, and include features such as Four Point Burn technology and Automatic Combustion Control. When winter comes around, it’s a simple matter of choosing which style and size is most suitable for your home. Thanks to Quadra-Fire’s patented technology, you can achieve an efficient, clean burning fire, whilst keeping you and your family warm and cosy. Remember that each Quadra-Fire stove has been developed with the forward-thinking expertise to find the perfect balance between performance, design and energy-efficiency. With our array of stoves available to keep your home or workplace warm throughout winter, you can now handpick the right product that suits your needs. Great care has gone into the creation of our fireplaces so that not only is warmth available for long, overnight burns, but we also want to ensure that the design, layout and fit of each fireplace are well-suited to your home. Using thick steel, we have made our fireplaces extremely strong and fake rolex durable to ensure the quality of our products have the longevity you need. Not to mention the fact that they’re also one of the most cost-worthy products on the market today. Choose our easy-to-use Quadra-Fire fireplaces today to help you get through the freezing cold winter. Imagine yourself sitting comfortably on your sofa with a bright fire crackling in front of you. 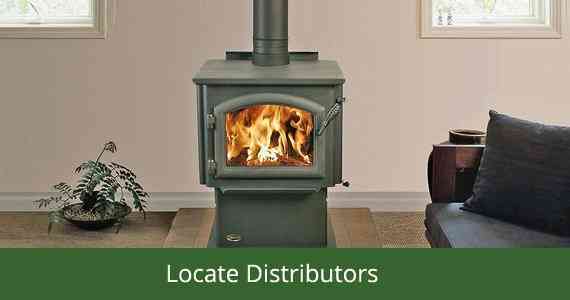 Contact one of our specialist wood-burning stove experts today for more information or to help you find the right fireplace that will suit your family needs. To allow ease of use for our fireplaces, we provide a simple-to-follow operational guide. Get in touch with us today or explore our resources to get some inspiration.